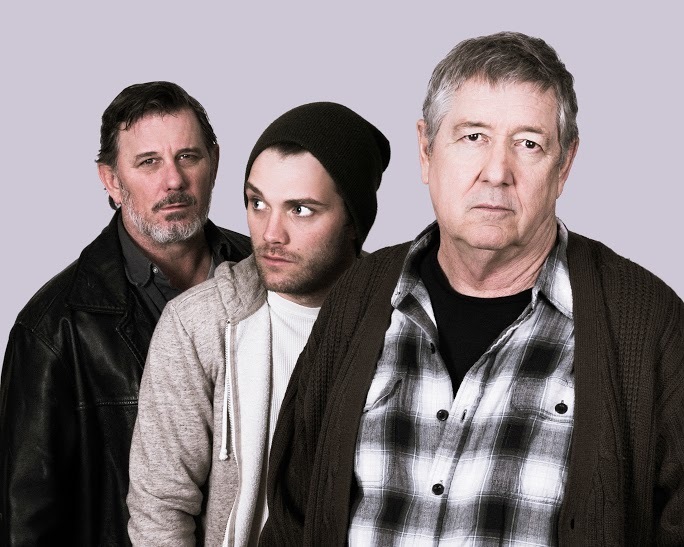 Washington DC-based Keegan Theatre returns to Ireland this fall with David Mamet’s darkly comic and ultimately shattering classic AMERICAN BUFFALO. One of America’s greatest playwrights, David Mamet infused AMERICAN BUFFALO with his trademark style and dramatic craftsmanship, creating a theatrical tour de force for three actors that stands the test of time. In a Chicago junk shop, three small-time crooks plot to rob a man of his coin collection, the showpiece of which is a valuable “Buffalo nickel.” The three conspirators fancy themselves as businessmen pursuing the legitimate concerns of free enterprise — but in reality, they are merely small-time crooks, and all of their plotting amounts to nothing in the end. AMERICAN BUFFALO is a triumph of language and a devastating snapshot of what human beings are capable of doing to each other when they run out of options. 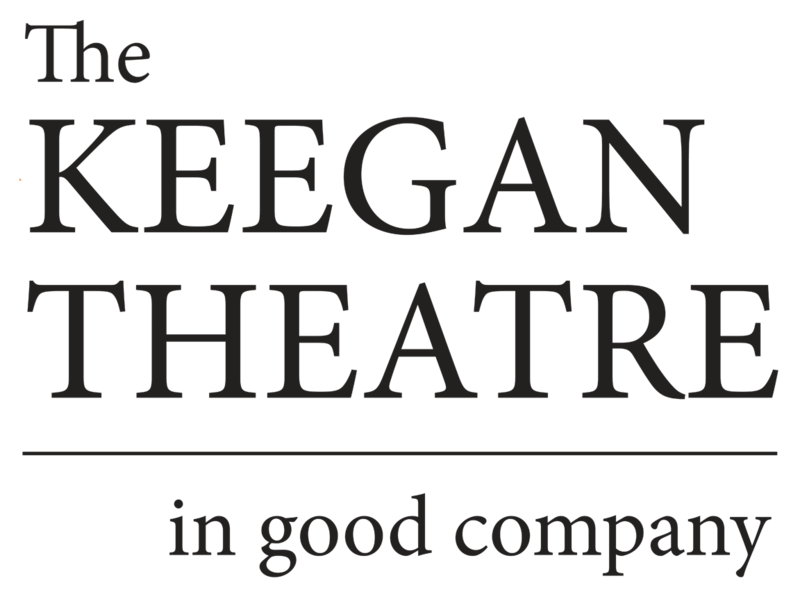 American Buffalo stars Keegan company members and Ireland favorites Mark A. Rhea and Kevin Adams.